Jan. 17, 2019, 11:39 a.m.
By Christine Schmidt @newsbyschmidt Jan. 17, 2019, 11:39 a.m.
What would you put on Facebook’s to-do list? Well, a group of Oxford and Stanford researchers (Timothy Garton Ash, Robert Gorwa, and Danaë Metaxa) started with nine items, in their report released Thursday via Oxford and Stanford. (No funding for the report came from Facebook, but the company did provide “under the hood” access to them and other academics.) The focus is on ways Facebook could improve itself as a “better forum for free speech and democracy,” which, you know, the platform has had some struggles with in the past few years. Part of the report focuses on the amends Facebook has attempted, such as broader transparency with academics and policymakers and introducing content appeal processes, but also points to the impact (and issues) that can arise from self-regulatory actions instead of external policies. (Remember, senators, he sells ads!) “A single small change to the News Feed algorithm, or to content policy, can have an impact that is both faster and wider than that of any single piece of national (or even EU-wide) legislation,” the authors write. Ideally, the user interface and experience on Facebook should be designed to promote active, informed citizenship, and not merely clickbait addiction for the commercial benefit of Facebook, the corporation. That would be change indeed. Facebook has brought on more content reviewers, released reports on its policies, and started a blog to talk through its decision-making process…but it should (1) establish clearer definitions of hate speech, (2) hire “more and culturally expert content reviewers” (Myanmar, anyone? ), (3) share more details — maybe even case studies — on the decision-making process for users like Infowars, and (4) expand and improve the appeals process. Facebook shared with us, on an off-the-record basis, some interim internal statistics about appeals. These indicated that quite a large proportion of takedowns (perhaps as many as one in eight) are actually appealed, with a heavy concentration of appeals in two categories: bullying and hate speech. The highest proportion of successful appeals was on bullying, and one of the lowest on hate speech. These figures are both informative and suggestive. For example, the high proportion of appeals in the area of hate speech indicates the problem of over breadth discussed in #1. Although we have respected Facebook’s request not to give the exact percentages, since these were explicitly given on an off-the-record basis and are now out of date, we feel very strongly that this is exactly the kind of concrete, detailed information that should be made available to analysts and users on a regular basis. 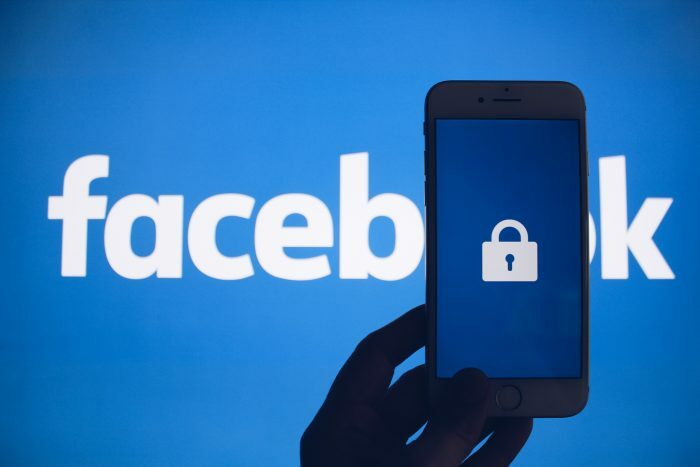 There are broad concerns that Facebook continues to engage in deceptive behavior when it comes to user privacy, and that it is biased against certain groups, but outsiders currently have almost no possibilities to verify these claims. 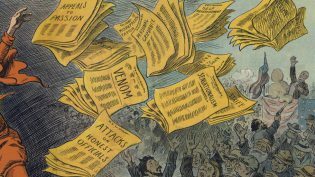 Facebook remains very difficult to study, meaning that it is very difficult for policymakers to be able to formulate evidence-based policy and truly understand the scope of the relevant problems (from polarization to disinformation, as it stands only Facebook can know the true scope of the issue). The authors use the word “meaningful” seven times in this report, hinting that it’s time to embrace not just meaningful interactions, but meaningful accountability. POSTED Jan. 17, 2019, 11:39 a.m.
Schmidt, Christine. "Nine steps for how Facebook should embrace meaningful interac— er, accountability." Nieman Journalism Lab. Nieman Foundation for Journalism at Harvard, 17 Jan. 2019. Web. 20 Apr. 2019. Schmidt, Christine. "Nine steps for how Facebook should embrace meaningful interac— er, accountability." Nieman Journalism Lab. Last modified January 17, 2019. Accessed April 20, 2019. https://www.niemanlab.org/2019/01/nine-steps-for-how-facebook-should-embrace-meaningful-interac-er-accountability/.